Great products at a great price! Don’t miss out! DNC Systems is one of Canada’s leading re-marketers of new and used IT equipment. We have over 15 years experience in dealer, broker and corporate IT sourcing and sales. Here at DNC Systems we buy and sell any quantity of new and used IT Equipment. Email us with your product list! Tier one product only. Thoroughly serviced, tested and fully functional servers at competitive prices. Server parts and upgrades. Memory, drives and controllers. Large selection. Hundreds in stock. Tier one product only. Thoroughly serviced, tested and fully functional notebooks at competitive prices. Huge selection of parts and upgrades. RAM, hard drives, motherboards, processors for brand name notebooks. Tier one product only. Thoroughly serviced, tested and fully functional personal computers at competitive prices. Huge selection of parts and upgrades. RAM, hard drives, motherboards, processors for brand name PCs. Tier one product only. 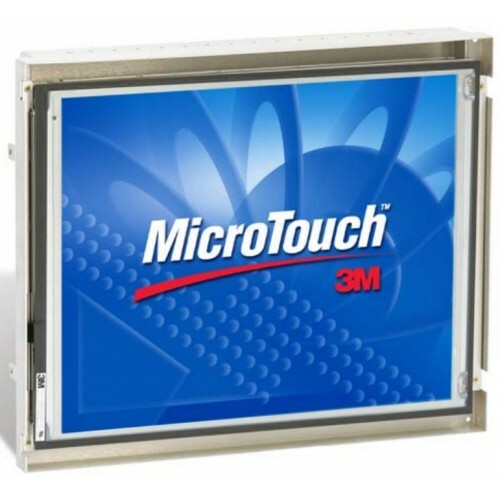 Thoroughly serviced, tested and fully functional flat screen monitors in most common sizes. We have a large and quickly changing inventory of common and unique peripherals and add-ons, specialty items and gear, gizmos and gadgets – new and in original packaging at bulk and deeply discounted prices. Check our inventory often or give us a call. If we don’t have, we can find it for you. Networking design and installation services available. Hubs, switches, routers, racks, cables, adapters, backups, UPS. 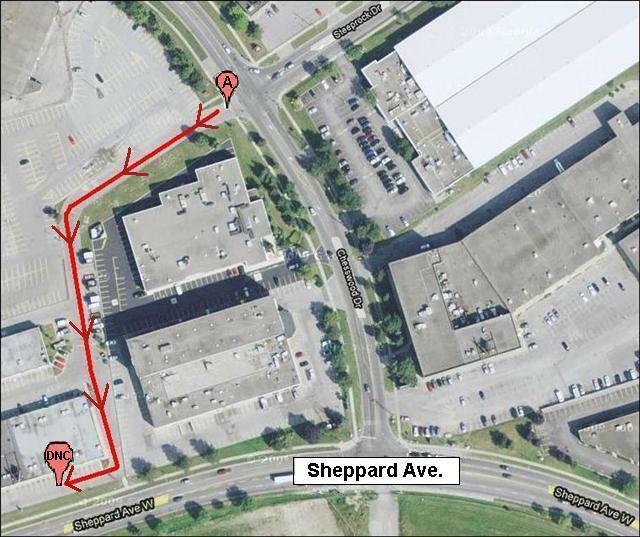 Shipping and office/warehouse can be accessed by turning into the Chesswood Arena facility at Steeprock and following the Sheppard Mews access road keeping left. We are facing Sheppard at the southernmost set of industrial units.